Join India’s largest Technology & Supply chain Leaders Gathering! 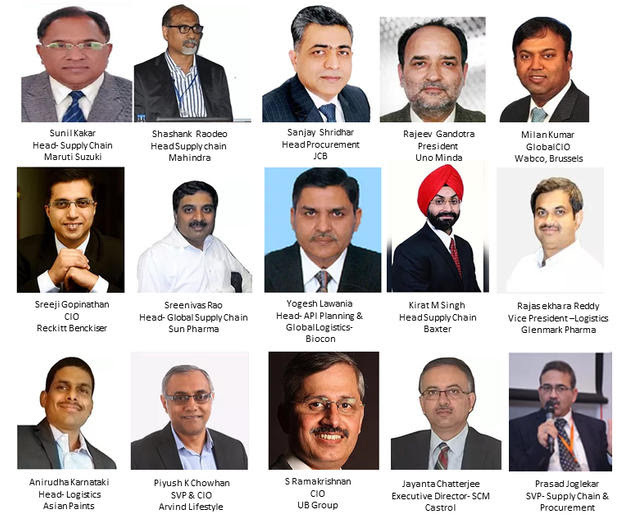 Join CEOs, CIOs, CDOs, Chief Supply chain Officers, Chief Procurement Officers, Chief Logistics Officers, SVPs & VPs from Global and Indian companies to discuss the strategies for transformation of respective functions in the disruptive business environment. Industry thought leaders of different industries will gather to share their best practices, celebrate successful innovations and understand futuristic trends at Inflection. Make strategies to leverage Artificial Intelligence, Machine Learning, Analytics, Big Data, IOT to take your function to next level. Get insights from your peers on how to handle a growing number of market ressures.